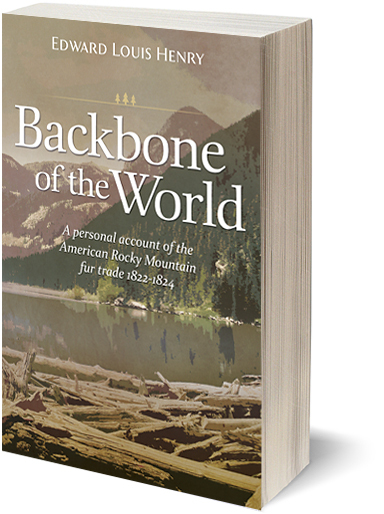 Acollection of twenty-four humorous mountain man tall tales narrated in a loose sort of hip-sprung verse in the voice of a tough early-19th Century Rocky Mountain fur trapper. These stories are mainly addressed to greenhorns newly come to the mountains, but they are also intended to mystify and amuse veteran companions starved for entertainment. 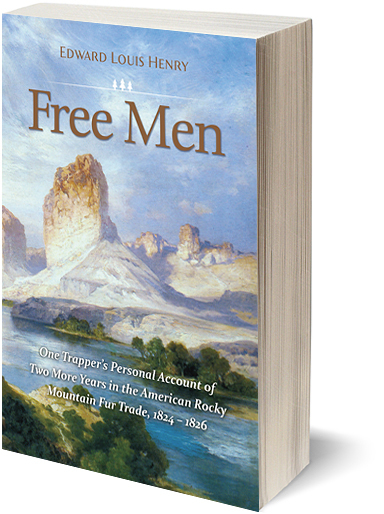 A few of the tales are a re-telling of the whoppers of Jim Bridger and Black Harris, such as “Bitter Crick” and “The Peetrified Mountain”. 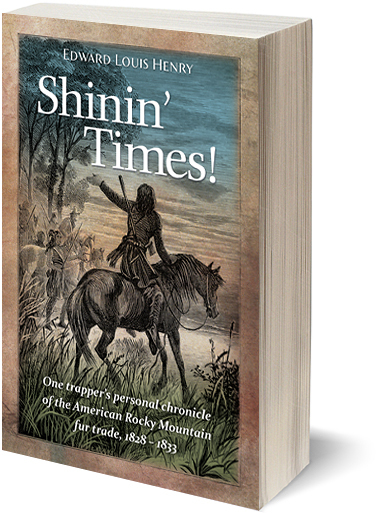 Most are outrageous lies of Ed Henry’s own, related in the mountaineer tradition. All the stories contain glimpses of the difficult, life of that rowdy breed who challenged the uncharted wilderness and survived and triumphed because of their courage, fortitude and unquenchable laughter in the face of hardship and peril. Listen to Poredevil himself read “Snake” below for a taste of the humor and roughshod story-telling of one of these stories. Take them and read them on your next camping trip! 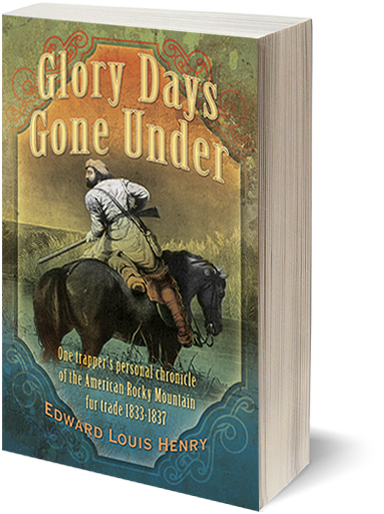 Edward Louis Henry has been a cowhand, saddle bronc rodeo rider, WWII infantry sergeant, reporter, U.S. Foreign Service officer and speechwriter, plus has spent 30 years in advertising. 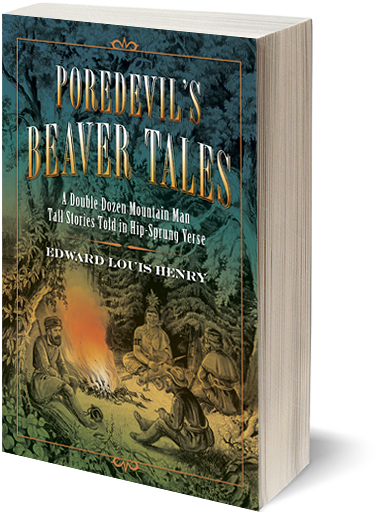 A lifelong horseman and outdoorsman, Henry is active in mountain man rendezvous where he is known by his mountain man moniker, Poredevil. Western history is his passion. His extensive research adds a strong dose of authenticity to his books. 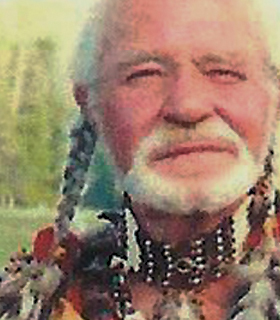 He is a member of Western Writers of America and the author of the Temple Buck Quartet and Poredevil’s Beaver Tales.